John Boruvka, vice president for Iron Mountain’s Intellectual Property Management group, has been involved in the technology escrow and intellectual property management field for more than 30 years. His focus is helping companies create solutions relating to protecting intellectual property assets. 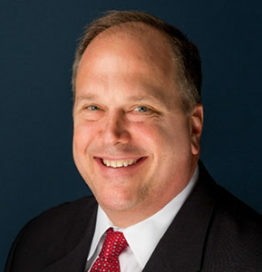 John is considered an authority in the field of technology escrow and issues surrounding the role of a neutral third party in protecting intellectual property. He has also written many articles on this topic and presented extensively at associations, industry meetings and prestigious law firms across the United States, Canada, South America and Europe.